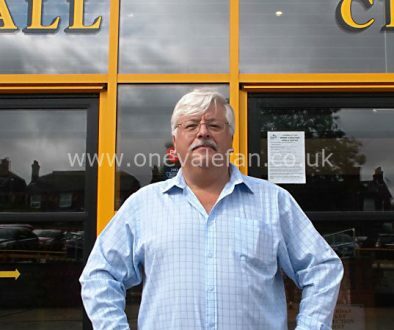 Port Vale owner Norman Smurthwaite says he may hand striker Achille Campion another chance at the club. The striker was released in the summer after an injury-hit second season with the club. 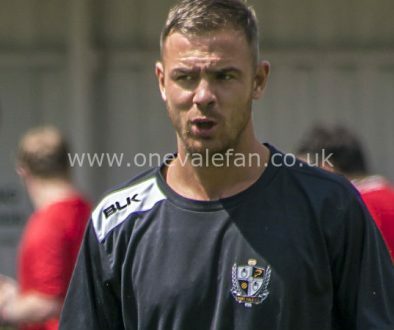 The striker had scored once in four starts and eight sub appearances for the Valiants. 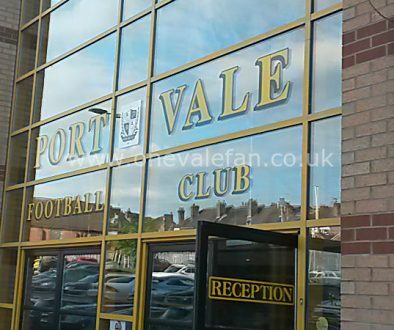 However, in yet another dig at former manager Rob Page, Smurthwaite says the player was not treated “fairly” and may be given a second chance under new manager Bruno Ribeiro.